With these two, 34 interceptors have been delivered by the company, so far. 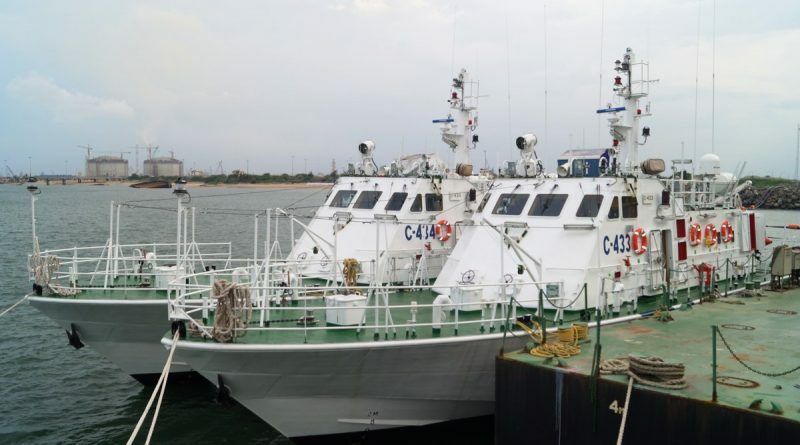 Larsen & Toubro (L&T) has delivered two more high-speed interceptor ships to the Indian Coast Guard at the company’s Kattupalli shipyard in Chennai in Tamil Nadu. 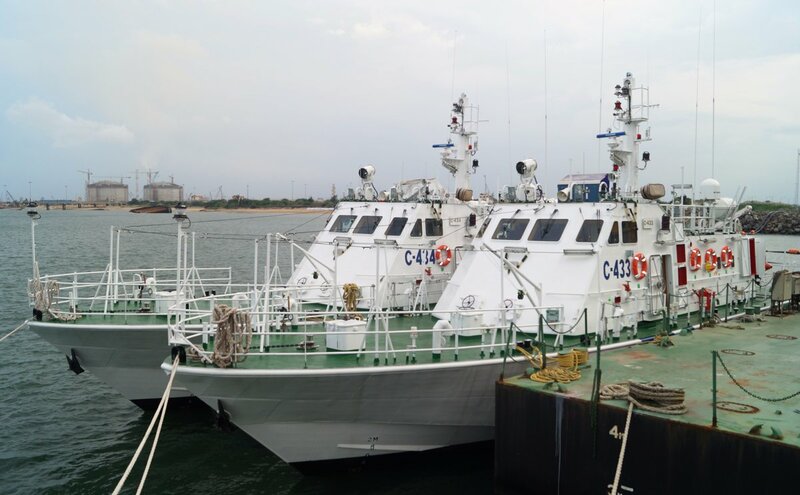 The delivery of the C-433 and C-434 high speed interceptor ships is part of the two contracts being executed by L&T for design and construction of 54 interceptors to the Indian Coast Guard, valued at INR 1,424 crores. With these two, 34 interceptors have been delivered by the company, so far. “We appreciate the urgent need of Indian Coast Guard to augment coastal security in these turbulent times. Our production is over one year ahead of schedule and we are ready to deliver the remaining 20 vessels to Coast Guard anytime suiting their operational requirements,” company’s CEO and Managing Director SN Subrahmanyan said. Besides the interceptor vessels programme, L&T has also been mandated by the Coast Guard to design and build seven offshore patrol vessels (OPVs), its senior executive vice president (Defence) and whole time director JD Patil said. “The construction of OPVs is on schedule and the launch of first OPV is slated for next month. All these ships constructed are designed in-house. 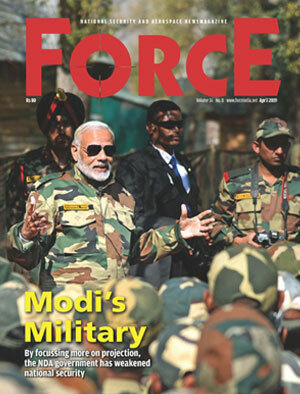 The deliveries reaffirm our capabilities to consistently execute and deliver defence projects on time using indigenous design and technologies,” he said.